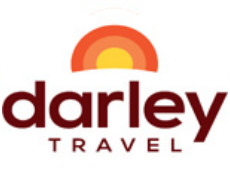 "Top qualities: Great Results, Personable, Expert “I have worked with Sandy in the travel industry and have hired Sandy to do work for me. I have never been disappointed. Her knowledge is unmatched.” "